The question is posed by Thomas Winther Andersen, Norwegian double bassist in Amsterdam who in 1998 released “Line UP” with mainly Norwegian musicians. In this new recording he has with him only the Dutch drummer Chander Sarjoe and asks: “Too Much Bass?” As a great fan of the double bass, I can control myself as far as bass solo recordings go, but with drums in addition, this is really the business. Winter Andersen opens up with Bill Evans’ classic “Waltz for Debby” on a brush background and performs with style. Then I am more anxious as regards “Giant Steps” the Coltrane classic, but the two of them pull it off with Sarjoe’s attentive drum playing together with powerful bass playing. He throws himself into Mingus’ “Goodbye Pork Pie Hat” and Luis Bonfas’ “Black Orpheus”, and I admit that I was positively surprised by the way this is musically arranged. Now and then, the double bassist takes a breath that can be really heard before he on a polyphonic bass launches into the three parts of the title track. Too Much Bass? Not to my ears. 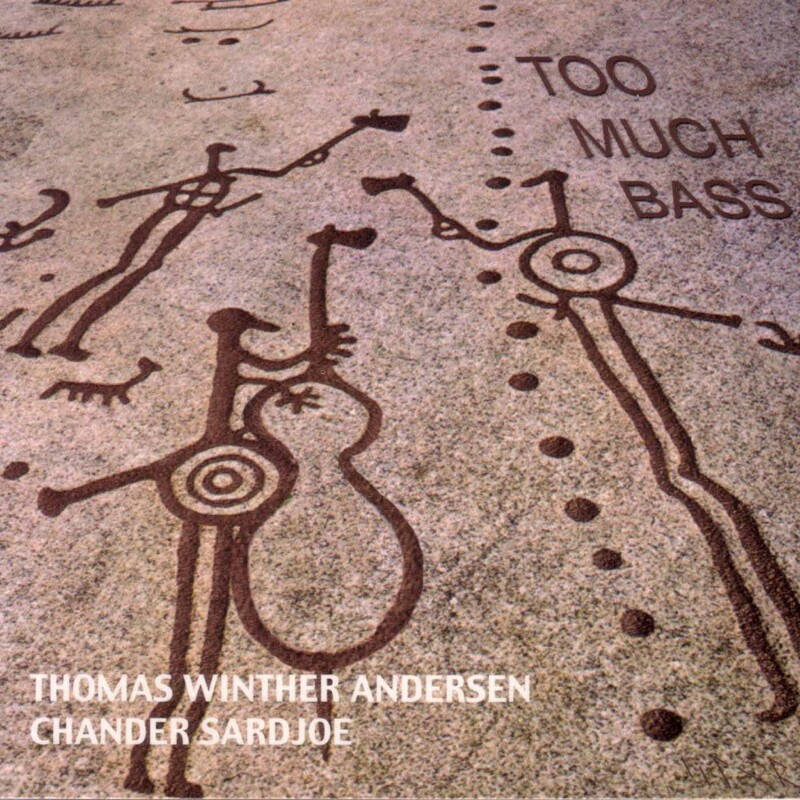 Orkesterjournalen – CD review – Andersen- Bass feature – Too Much Bass?